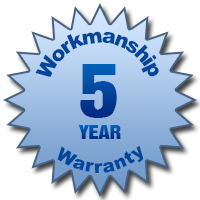 Roofing Warranties | Your #1 Roofing Company in West Palm Beach, Boca Raton, Treasure Coast, Florida. 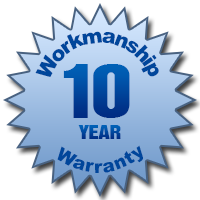 In addition to Manufacturer's Warranties...every Roof installed by RoofPro is fully warranted against workmanship defects. All installation methods, including waterproofing, meet or exceed all Florida Building Code requirements. Improper installation can void many manufacturer warranties, but you can be confident that a roof installed by RoofPro meets or exceeds the standards established by the roofing manufacturer. A mandatory yearly maintenance inspection is required to keep warranty in effect for the term of the warranty.